Once ring-barking (the removal of a strip of wood on the branch or stem by termites) has occurred, the plant will die if left untreated, as nutrition will no longer reach the plant’s roots. Apply a systemic insecticide with fumigating properties, for control of wood destroying termites, or a granular bait for harvester termites (the latter found on lawns only). 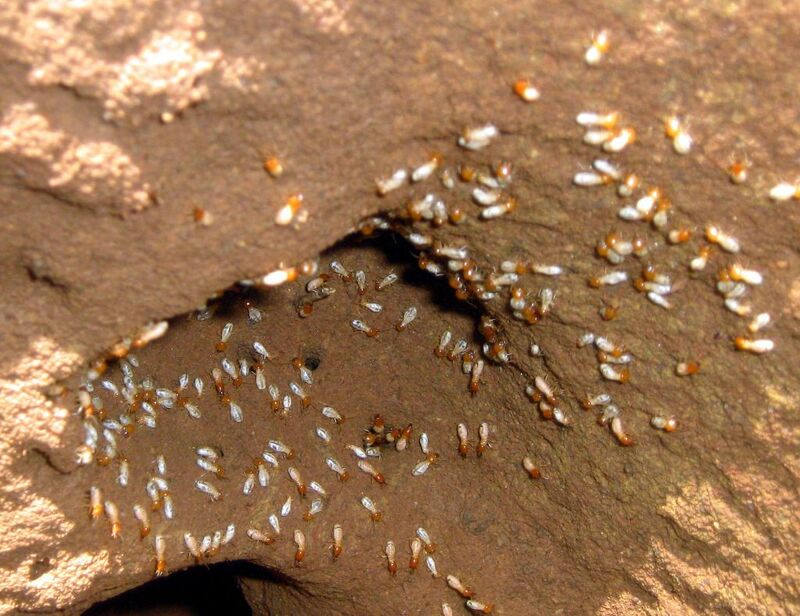 Harvester termites have now become an all year round problem. Note: Be careful not to confuse lawn eating termites and wood eating termites. Visit your local GCA Garden Centre for the best solution!